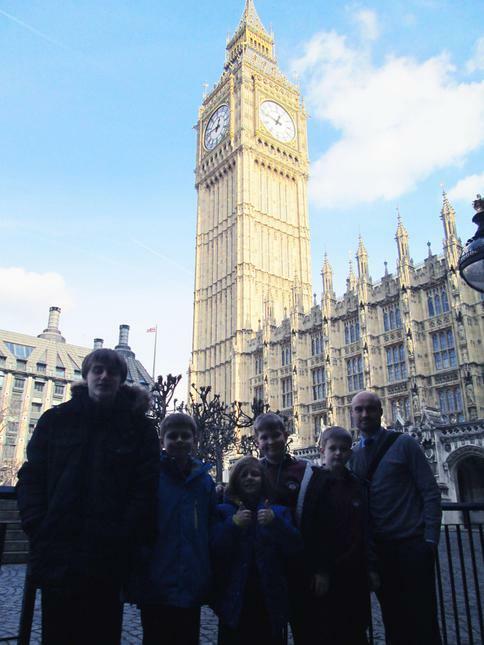 Muntham House School took a trip to The House of Commons to see how laws are passed and debated in the UK. Mr Denny arranged a trip to the House of Commons for Year 11 and Key 2 students as part of the History curriculum and an opportunity for our older students to mentor their younger peers. We met with our local MP Mr Jeremy Quin, who gave us an interested introduction to Parliament and the work of an MP. We sat in the visitor gallery and saw a debate on the financing of the EU referendum. Later in the Great Hall at Westminster we found out that Henry VIII, played tennis there! More importantly, it was where great people such as Nelson Mandela and other foreign leaders addressed parliament.